Welcome to Mir’s Musings, and about Mir Baqawal? A lot of passion goes into preparing the finest dish, and when its done on a grand scale – cooking takes on more than just a passionate art form. When preparing a multitude of dishes and ensuring absolute perfection every time, cooking becomes a scientific process. Processes require management and management requires a chain of authority and command. Not many knew and appreciated the lengths to which finesse in the culinary arts had to be maintained, the Mughals understood this well and established an entire ministry to manage the royal kitchens. This ministry was headed by a Minister of the Kitchen who reported to the Vazir. Armed with an army of cooks, tasters, helpers and bearers the kitchen was managed as a government department would have been managed today. The minister of the kitchen was designated as Mir Baqawal during the rule of Akbar. 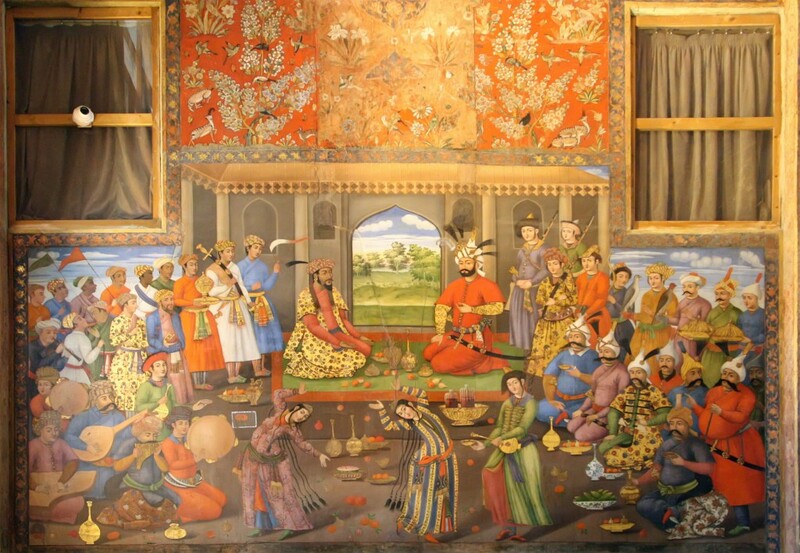 The Mir Baqawal ruled the kitchen, composed recipes and with assistance from the courts Hakim or medicine man, would incorporate ingredients into meals to sooth ailments or enrich the health of the royal. The royal kitchen had its own budget and accounts were maintained on a monthly basis for it. On average one thousand rupees were the daily expenditures for the Royal table. Mir Baqawal would oversea the preparations of the Emperors meals ensuring the right combination of spices, fresh ingredients and inclusion of elements fit for royalty such as gold, silver and pearl slivers. Each meal prepared under the supervision of the Mir was deemed fit for the royal palate. The era of the Mughals unfortunately ended over a century ago, but their culinary legacy has flourished and has given rise to a whole new genre of cooking. Mir Baqawal may not be a minister in the kitchen but knows his facts well and at Sigdi can assure that everything that comes on a plate is fit for royalty. Think of Mir Baqawal as a connoisseur, food blogger, culinary expert or cooking hobbyist – however he may be defined, Mir Baqawal is here to expound on everything that Sigdi stands for i.e. good food and a culinary heritage inherited from the Mughals along with their own Minister of the Kitchen. Stay tuned to Sigdi and learn more about our delicious offerings on Sigdi’s exclusive food blog called ever so affectionately Mirs Musings – until next time this is Mir Baqawal signing off. Connoisseur, food blogger or master of the Kitchen, Mir Baqawal is best described as a passionate food lover who knows what makes a perfect meal. Inspired from the official title of the Minister of the Mughals Kitchen, Mir Baqawal’s interests resonate in exploring and bringing to you the best culinary experiences that Sigdi has to offer. When he’s not blogging about amazing food, Mir Baqawal is passionate about enjoying it. Mir's Musings is Sigdi's food blog run by SIgdi's very own Mir Baqawal. 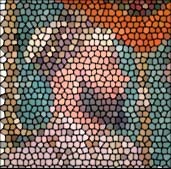 During the era of the Mughal's the Mir Baqawal was the head of the Royal kitchen and it was under his supervision that dishes of the highest quality and standards were prepared for the delight of the royal palate and their guests. Today Mir's Musings is our modern day take on the legendary connoisseur under whose supervision a number of dishes had been composed which we all enjoy to this very day. Keep following Mir's Musings for interesting facts, reviews on delicious offerings at Sigdi and a bit of culinary enlightenment. After all - it has to be fit for royalty. The Biryani – by and for everyone!